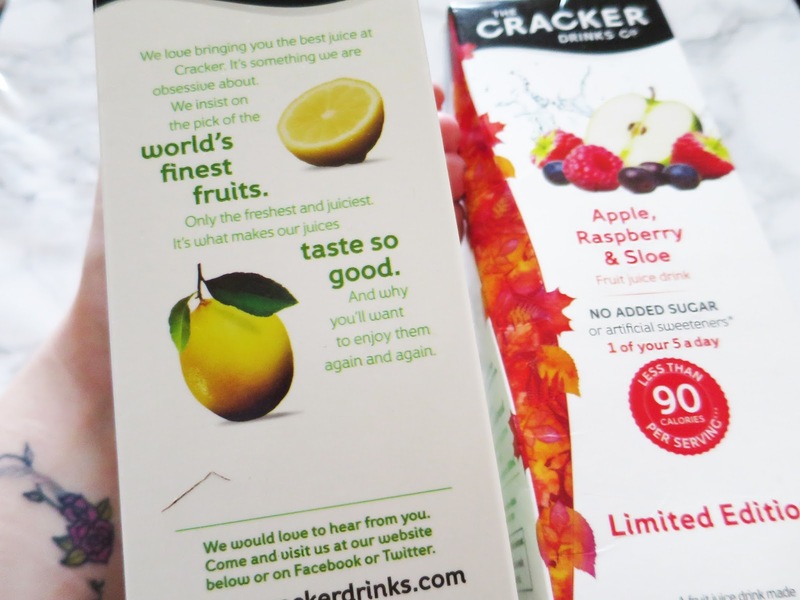 I recently approached by the people at The Cracker Drinks Co and asked if I would like to receive a box of goodies from them, and of course I said yes whilst I was awaiting arrival of the goodies I was super excited and couldn't wait to see what was inside. When the box arrived I took no time with getting stuck in and photographing the contents before some of their lovely drinks. 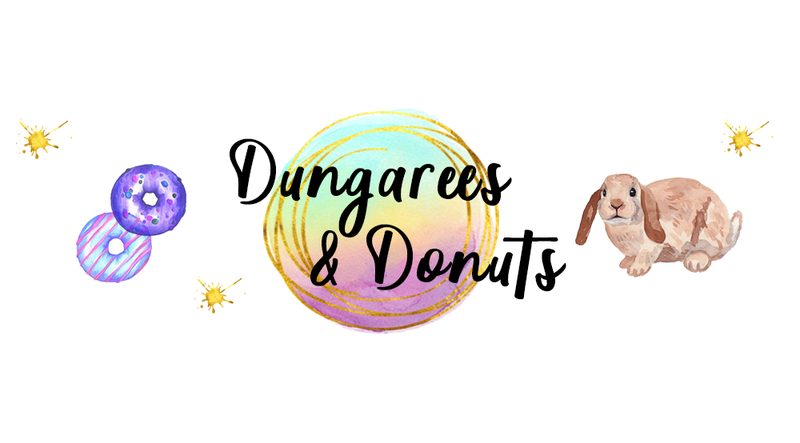 I hope you enjoy learning a bit about Cracker Drinks and also what was in my mystery box. 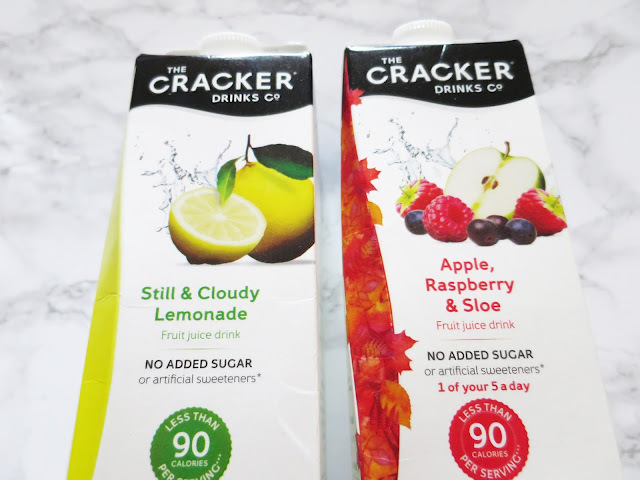 The Cracker Drinks Co launched in 2005 with the aim for creating the highest quality fruit drinks with the best taste, the drinks are all natural and don't include any of the 'bad' stuff. In the box I was sent two flavours of drinks to try still and cloudy lemonade and apple raspberry and sloe. With each drink being under 90 calories per serving it makes it even more appetising to those wanting to eat and drink better. In the box it also came with some ideas of other drinks you can make with the drink like strawberry and mint lemonade, which I must add sounds perfect for a summers day and super refreshing. I love still lemonade, it always makes me think of fresh products and a healthier version of fizzy lemonade and a lot more flavoursome also. I am one who is forever getting a glass in a restaurant to make my drink choices more interesting than just a glass of water. When I tried the cloud lemonade from The Cracker Drinks Co, I was super impressed to say the least. I served the drink with ice and a wedge of lemon and it gave me all the feels. The drink is super more ish and refreshing and perfect for those who enjoy quite a strong lemon taste (like me). I would totally add this a treat for my weekly shop as it is healthy and still manages to keep my sugar cravings at bay. With apple and raspberry being two of my favourite flavours I knew I had to try this one, and although I didn't know what Sloe was (berries usually found in hedgerows in England) I decided to go with it, and although I didn't enjoy it as much as the lemonade it is still a super refreshing and flavoursome drink perfect for those who prefer fruit juices with berries in. 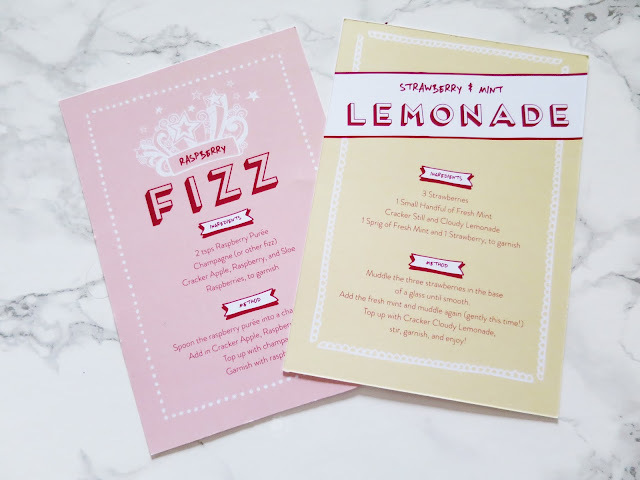 Also available to make another drink called Raspberry fizz which sounds insanely beautiful and pretty. Now on to the goodies in the box, which two of I completely forgot to photograph *face palm* when I opened the box I was greeted with a shower jelly from lush, which instantly had my attention. I know the shower jellies leave you feeling refreshed and relaxed which was an amazing tie in with the drinks as that's how they make you feel. As well as the Refresher jelly being a zingy treat just like the still and cloudy lemonade. Next in the box was a large purple glass like a cocktail glass, which I feel is perfect for enjoying your drink just like a cocktail in the summer in the garden or just on a Friday night as part of a detox. Following this I found three beautiful straws (if you didn't already know I actually collect paper straws) these also go perfectly with the cocktail element of the drinks and a amazing addition to the glass. 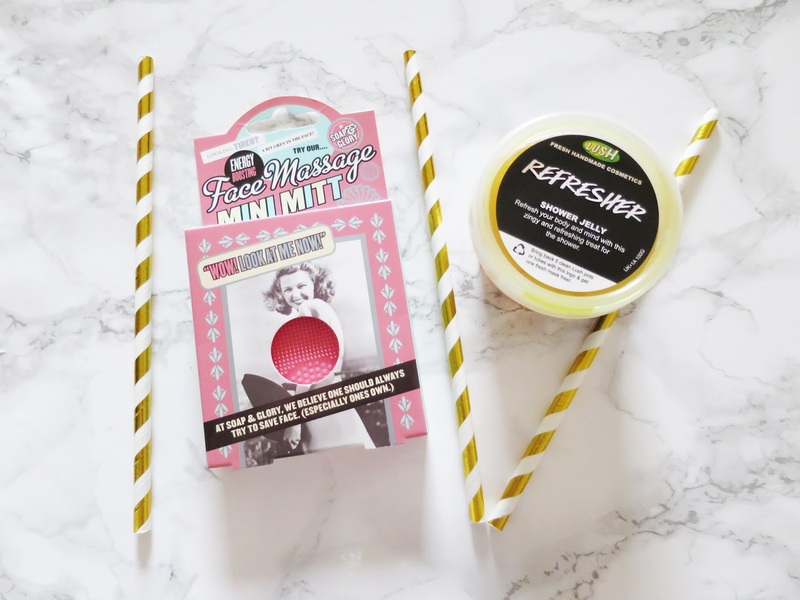 The final two items which were in the box were the face massage mini mitt from Soap and Glory and a Nail block to make your nails in a better condition, although I don't know why these are in the box as they don't fit the theme I am happy enough with them anyways as I am after a new face mitt! You can buy The Cracker Drinks Co at all supermarkets and many restaurants too. Mmm I love still lemonade as well! I also do enjoy a berry drink - I never used too, I always thought they were too sweet, but times change eh?